What happens when an Otter and his Teddy open a Toast Restaurant? Of course, all the toys line up to get seated and try the fantastic toast menu! Sit down, grab a plate and meet Otter (and Teddy, of course!) from the new book I AM OTTER written by Sam Garton. and you can find the book available on Amazon! Absolutely adorable! Checked out the links aswell, cute blog! Thank you so much! Glad you enjoyed the links as well! Thanks for stopping by! So stinkin cute! 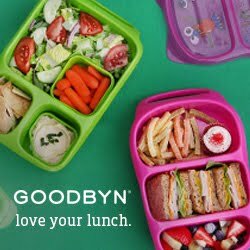 I meant to say this before, but when I first got into bento-ing your blogs was one of my favorites, and I loved the idea of your literary lunches! Super clever.